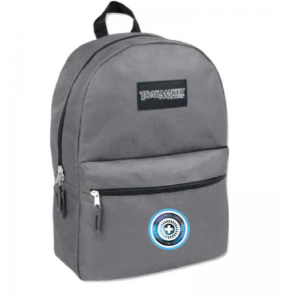 All events for American Pool Maryland: Purchase a Guard for Life backpack and a child/teen in foster care will receive a bag too — through March 31! American Pool Maryland: Purchase a Guard for Life backpack and a child/teen in foster care will receive a bag too — through March 31! Every bag purchased will help a child/teen in foster care!